In 2002, the City of Pompano Beach installed a new 10 mgd nanofiltration membrane treatment plant. 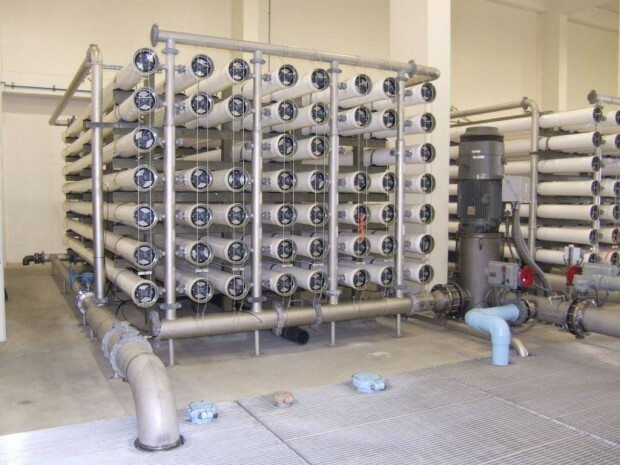 Based on raw water quality, replacement membranes were selected to optimize iron rejection while maintaining sufficient hardness to provide a stable finished water. Full-scale manufacturer proof testing was required to demonstrate satisfactory performance.